November 7, 2017 — Comments are off for this post. Feed are proud to announce they have placed 16th in Design Week’s Top 100 Consultancy report and 4th within the digital sector. Matt Lynch, MD says, ‘We are delighted to be acknowledged for our growth by such a prestigious body’. 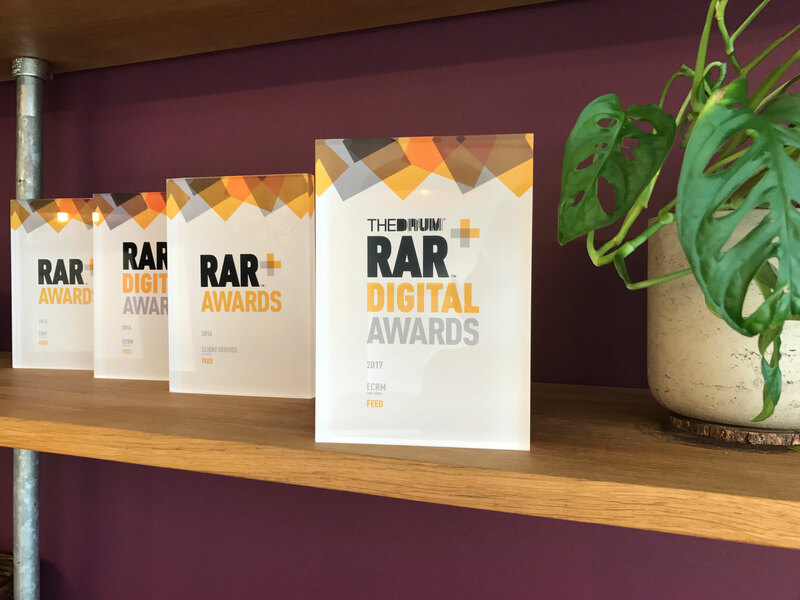 Feed’s other accolades this year include the RAR Digital Email Marketing & eCRM Agency of the Year 2017. October 20, 2017 — Comments are off for this post. Feed has moved into the bustling financial district in downtown San Francisco. The new office on California Street is 6 times the size of its former location in Civic Centre. The newly refurbished space has 3 meeting rooms and a large open plan working and break out area, giving them the room to continue their fast growth and development and better service their current clients. Feed currently has 16 employees in its San Francisco outpost, which will grow to 20 by the end of the summer. February 26, 2017 — Comments are off for this post. Feed is very proud to announce that our Rebranding Temenos work has been shortlisted in the Craft Category for the upcoming #DODIFFERENT Awards. Run by the MAA (Marketing Agencies Association) and previously known as the Best Awards, #DODIFFERENT Awards showcase the most innovative and mould-breaking work produced by the UK’s top creative talent. The Awards champion people and agencies who break new ground, try new things and who aren’t scared to go against the flow. Award winners will be announced on 02 March in London. August 9, 2016 — Comments are off for this post. Dogs Trust’s #specialsomeone campaign breaks nationwide targeting dog lovers to rehome a dog and change a life forever. The digital, press, poster and radio activity was originated, designed and produced by Feed. The online campaign features Mojo, the celebrity dog (with his own IMDB profile) which sees him playing with and messing with the media – from the loading bar to the call to action buttons; not to mention him licking the screen and wiping his wet nose across it. ‘The challenge was to bring the charm of owning a dog into the placements, to make the viewer engage, empathise and fall in love with what Dogs Trust do in 0.5 seconds. We thought there was no better way to this than have the dogs engage with the digital placements’ – Creative Director, Sebastian Koseda. The work can be see on YouTube preroller, Facebook carousel, MailOnline takeover, Channel 4 VOD, internet marketing banners, national press ads, and 6 sheet posters. July 23, 2016 — Comments are off for this post. 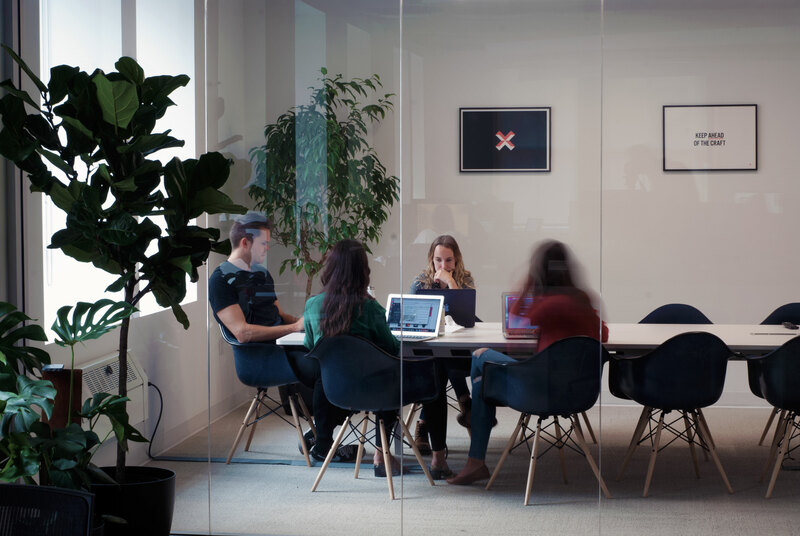 Feed, one of Europe’s fastest growing independent digital agencies, has announced the opening of a new office in the SoMA district of San Francisco with eBay as its founding client. The new office is the agency’s fifth, with the other being in Manchester, Berlin, Madrid and London. The new US office will be headed up by Janelle Navrat, the newly appointed V.P of operations, and staffed with an initial team of six, which will grow to 15 before the end of the year. July 3, 2016 — Comments are off for this post. 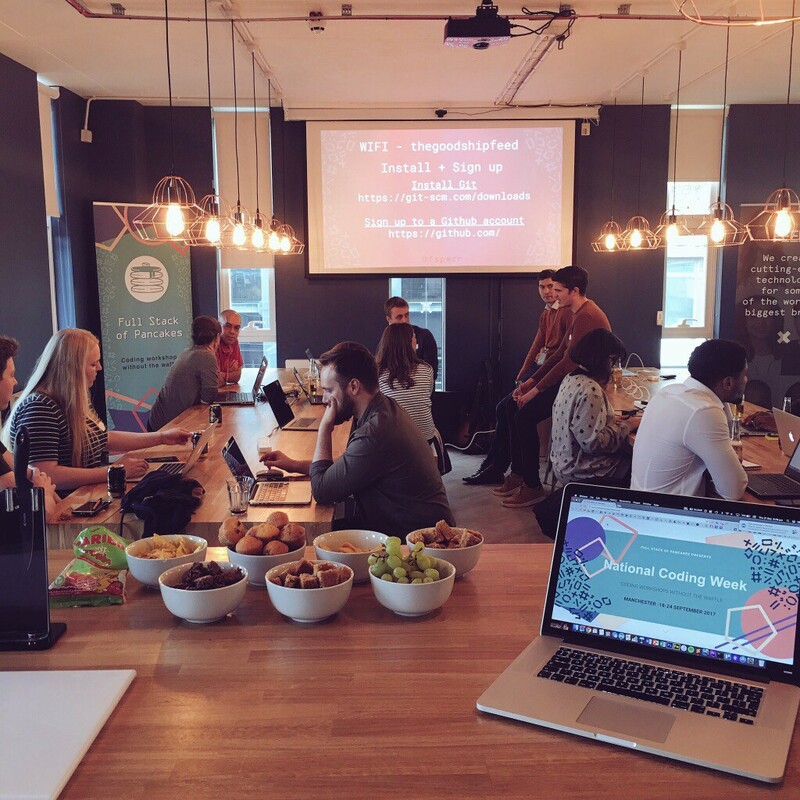 This week Feed opened a new office in Manchester’s Northern Quarter. Matt Lynch, MD of Feed, says: “Operating in Manchester has long been an ambition of ours, the location has strategically been selected as a way of opening our doors to even more of the UK’s talent”. The new team will be working on our CRM account for Betsson. 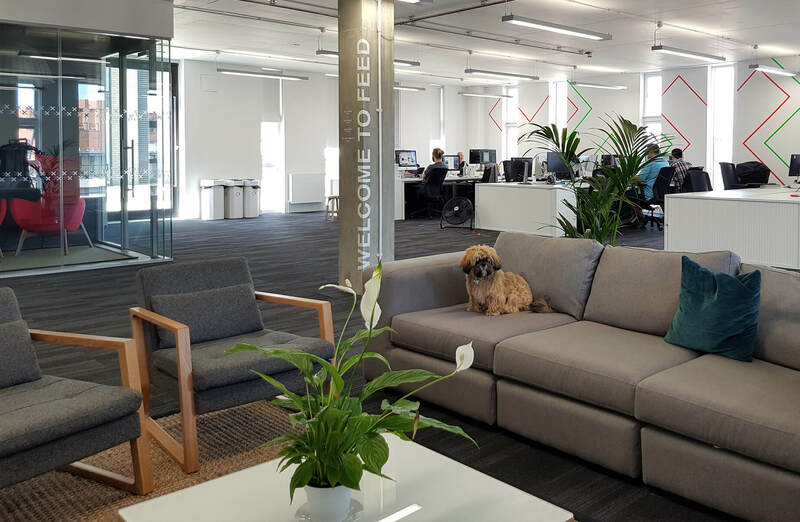 We’ll be looking to expand within the tech department for this team, so do take a moment to look at our careers page for open positions in the Manchester Feed team.